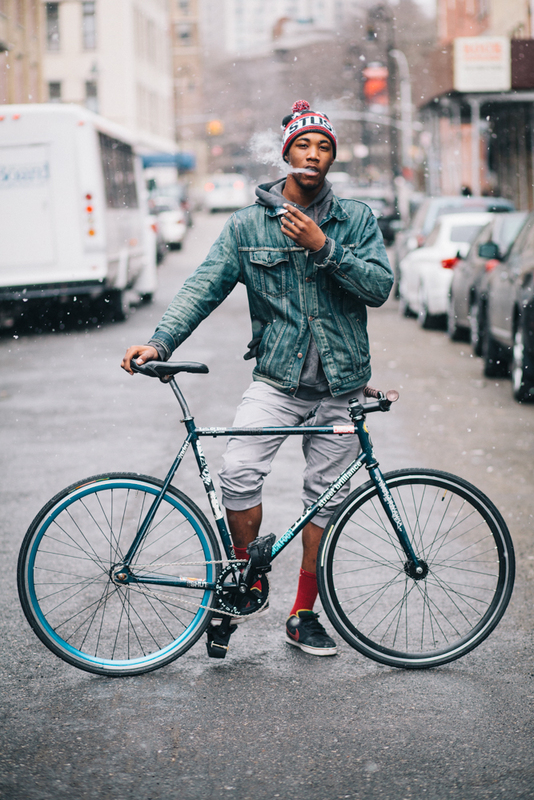 I’m excited to announce the launch of a new project: Preferred Mode, a street-style blog focusing on New York City cyclists. I know, a blog. Big whoop. But there’s a book in the works, one that’s going to require a zillion photos, and I figure that the site, which I hope to update daily, will keep me on task. You can follow on your favorite social media site of choice—Facebook, Twitter, Tumblr, Pinterest, etc.—or have updates emailed to you. And if you feel so inclined, please spread the word to anyone you know who’s interested in bikes, fashion and/or photography. Thanks!